Ever wondered where the best places to stay in Scotland are? It is a country with such a diverse offering that it can sometimes be hard to know where to begin. Whether you are a culture vulture or nature lover; we have hand-picked the best places to stay. 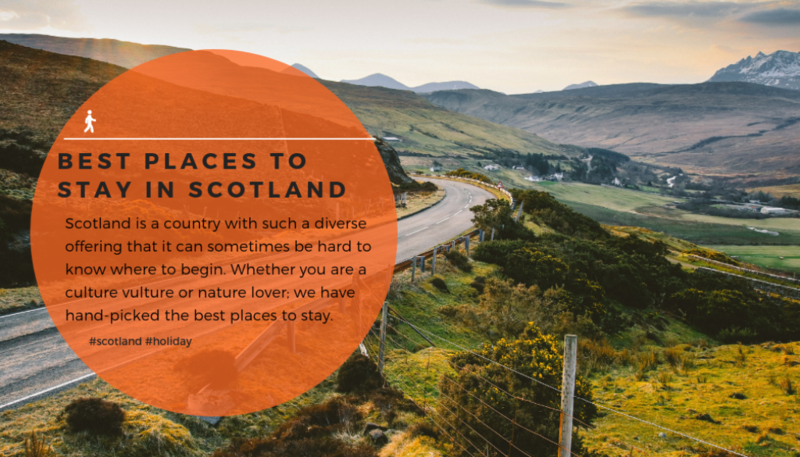 Each location has its own unique charm and amazing places to visit; so whether you’re going with your loved one for a romantic getaway or you have the kids in tow for a family holiday we are sure there is a perfect place for you in Scotland. The Cairngorms National Park is a gem of Scotland. It’s the largest National Park in the UK and is home to an impressive array of wildlife. 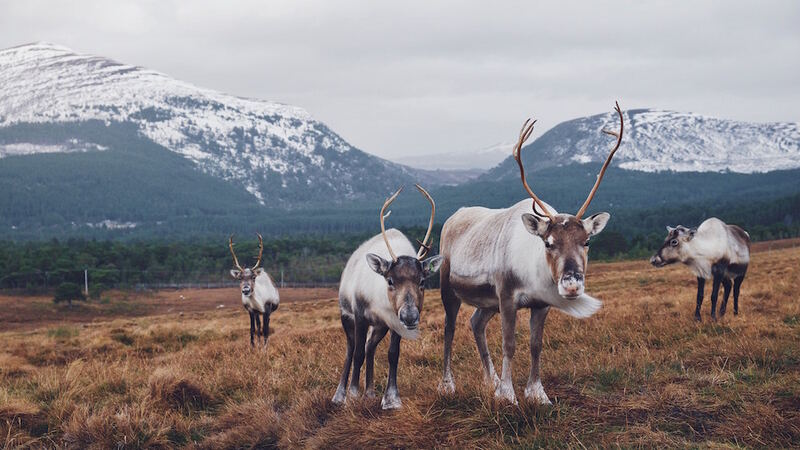 You will even find Britain’s only wild reindeer herd here. The are plenty of beautiful walks to enjoy throughout your stay. 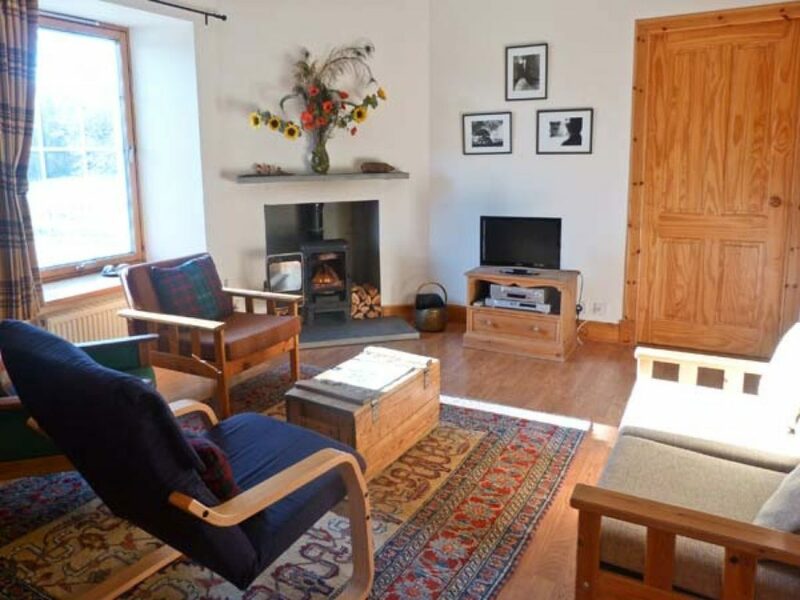 This beautiful cottage can be found in the north of the Cairngorms, near Grantown-on-Spey. Sleeping six, it is well equipped with a woodburning stove, parking and a shed for storing bikes and sports equipment. It is perfect for exploring all that this National Park has to offer. Inverness is known as the capital of the Scottish Highlands and for good reason. In this vibrant city you will find a wealth of things to do and award winning places to eat, but all the wild beauty of the Highlands is still within easy reach. You’ll get the best of both worlds here. 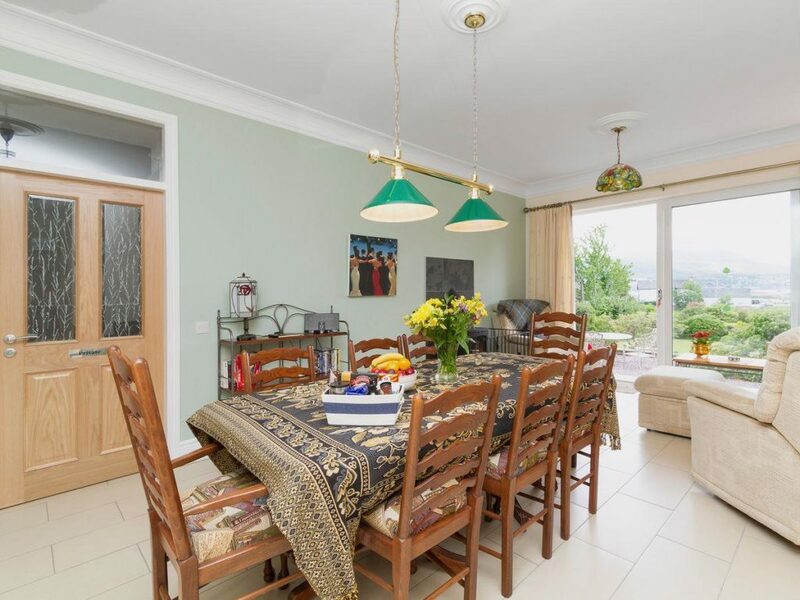 This beautiful apartment sits beside River Ness, between the city centre and Loch Ness. Choose between days exploring Inverness and days venturing into the Highlands. Be sure to keep your eyes peeled for Nessie! 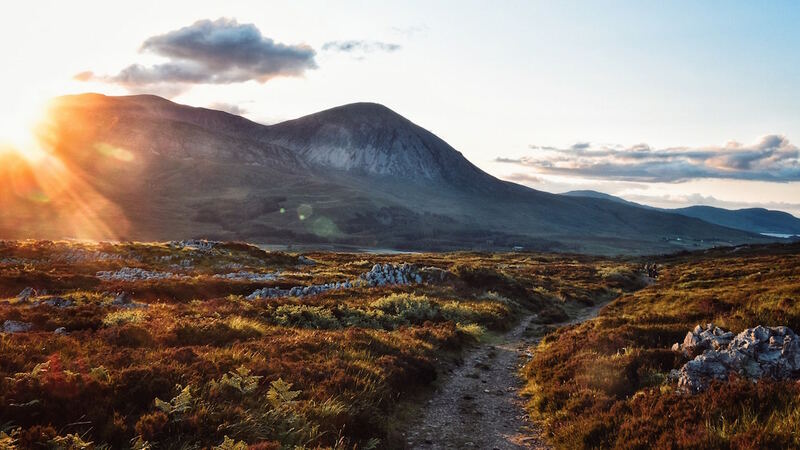 From skiing to mountain biking and hiking, Fort William is a paradise for those who love to get active on their holidays. 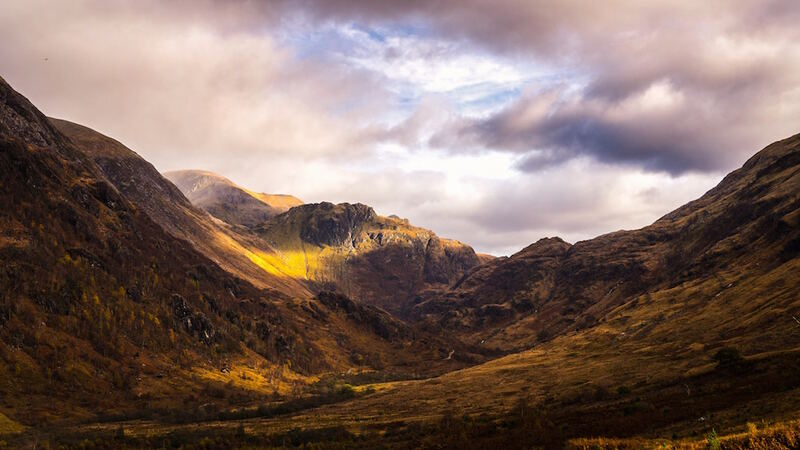 This is the UK’s ‘Outdoor Capital’ and it’s home to more ways to enjoy the great outdoors than you can shake a stick at including the great Inverlochy Castle. 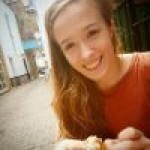 This lovely apartment can be found a short distance from Fort William. Sleeping eight, with the pub and shop only 200m away, this is a welcoming property for a large group looking to enjoy all Fort William and the surrounding area has to offer, including beautiful landscapes and historic buildings. Glasgow is a vibrant and bustling city to explore in the day, but at night it really comes alive. From its thriving music scene to a plentiful choice of pubs, bars and brilliant places to eat this city is a great spot for night owls. Found in the outskirts of Glasgow, this lovely property is only ten minutes by train from the city centre. 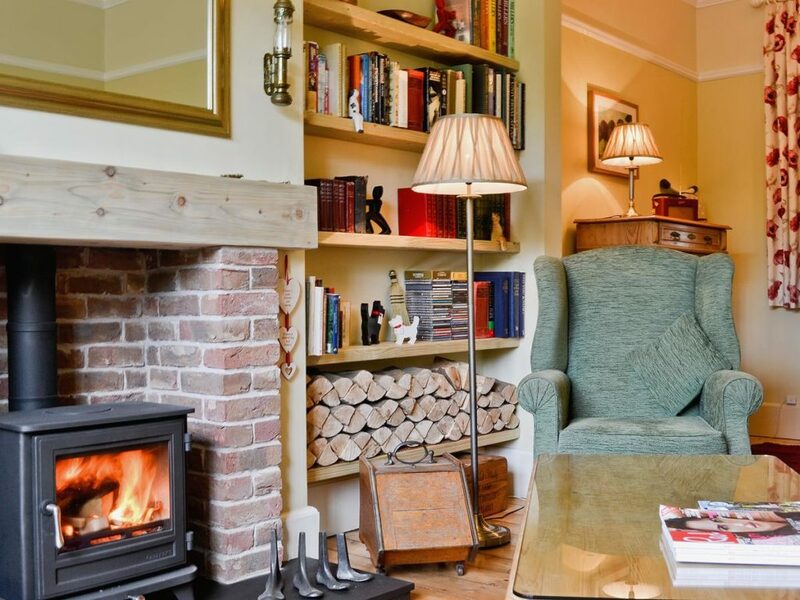 Indulge in the hustle and bustle of this vibrant city but also enjoy your own slice of peace and quiet with this charming cottage with roaring fires. The Isle of Mull is one of the larger islands in the Inner Hebrides and it packs a punch when it comes to independent shops and locally crafted items. 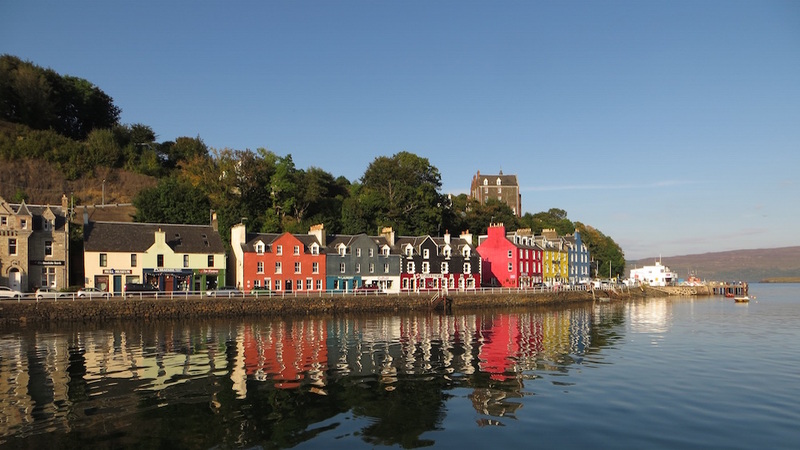 Tobermory is the main town, and as well as a colourful waterfront you’ll find independent businesses; from a chocolate shop to a pottery maker. With panoramic views over the Sound of Mull, this easy access cottage is a welcome base for exploring the Isle of Mull. 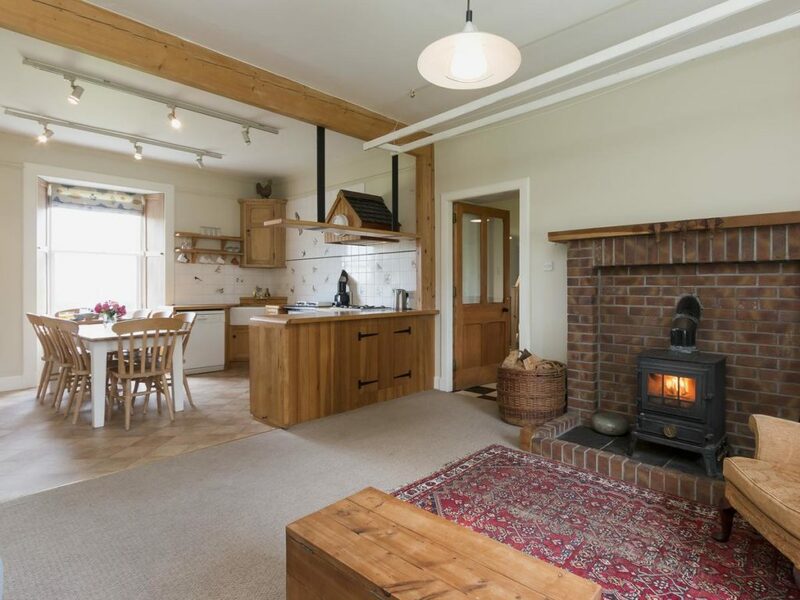 It is well equipped with underfloor heating, parking for two car, a woodburner and a lawned garden with a patio. It’s perfect for al fresco meals with sea views. As well as Loch Lomond itself, you will find over twenty lochs in this National Park. These sparkling bodies of water provide scenic walks and excellent picnic spots to enjoy with the kids. Did you know there are even wild wallabies here too? 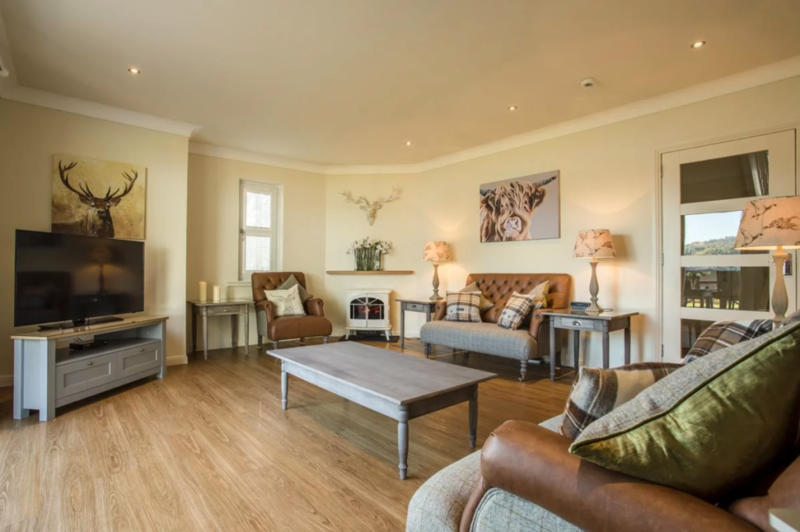 Offering views over Loch Lomond itself, this cottage is a superb place to stay while exploring Loch Lomond and the Trossachs National Park. 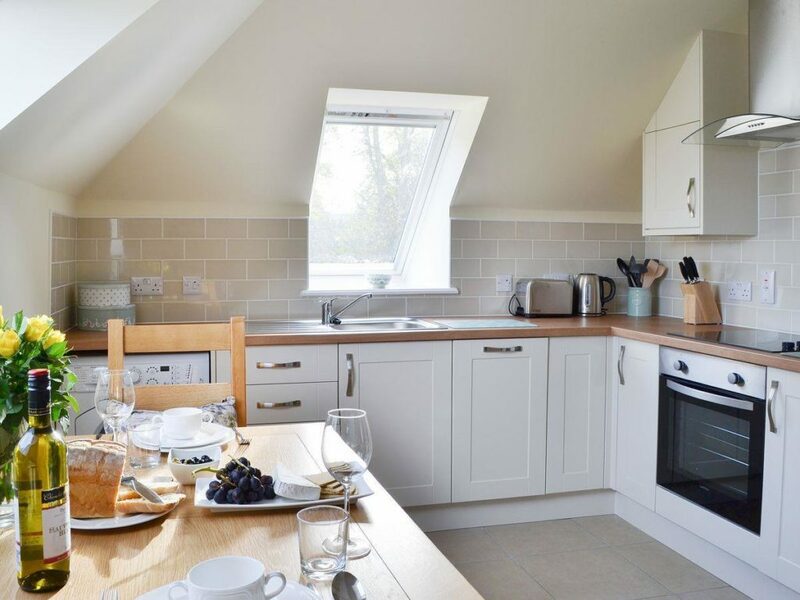 Luxuriously furnished and with a well equipped kitchen, this cottage is a peaceful place to stay. 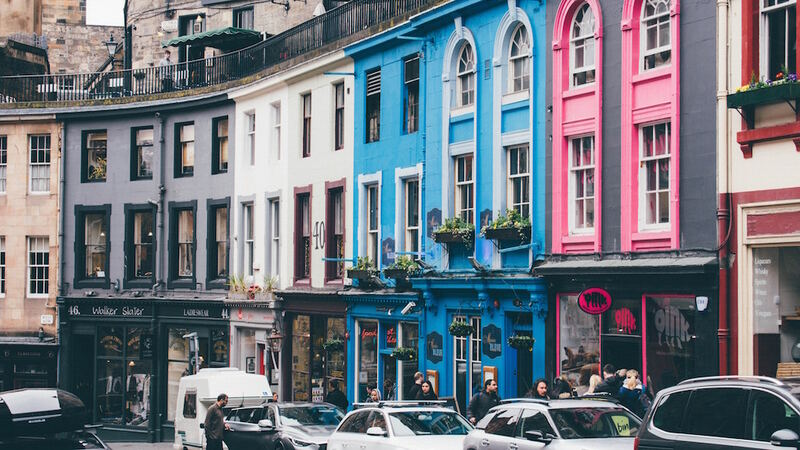 In Edinburgh you will be spoilt for choice when it comes to things to do, places to see and amazing restaurants to choose from. When it comes to food Edinburgh has everything from classic Scottish treats to food from across the globe. It is a vibrant and friendly place for a family holiday. Don’t forget to walk down The Royal Mile too. A succession of streets forming the main thoroughfare of the Old Town of the city of Edinburgh in Scotland which is exceptionally well served by malt whisky bars. 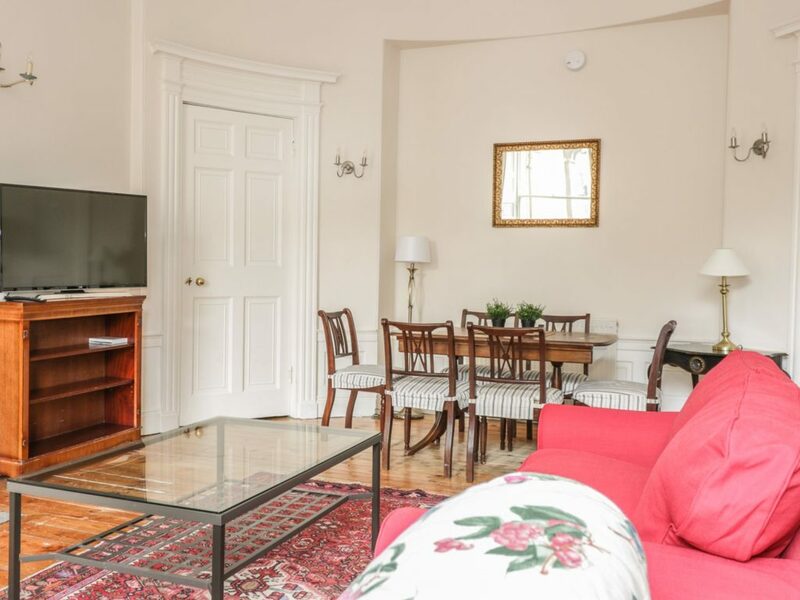 This apartment is a great base for exploring Scotland’s capital city. Its central location means you will be well placed for visiting world-class attractions like Edinburgh Castle and sampling some of the excellent food on offer. This beautiful park is made up of miles of ancient woodland where you will find tonnes of wildlife and breathtaking views. There are a range of activities on offer including walking, cycling and fishing. It’s a great spot for the whole family. 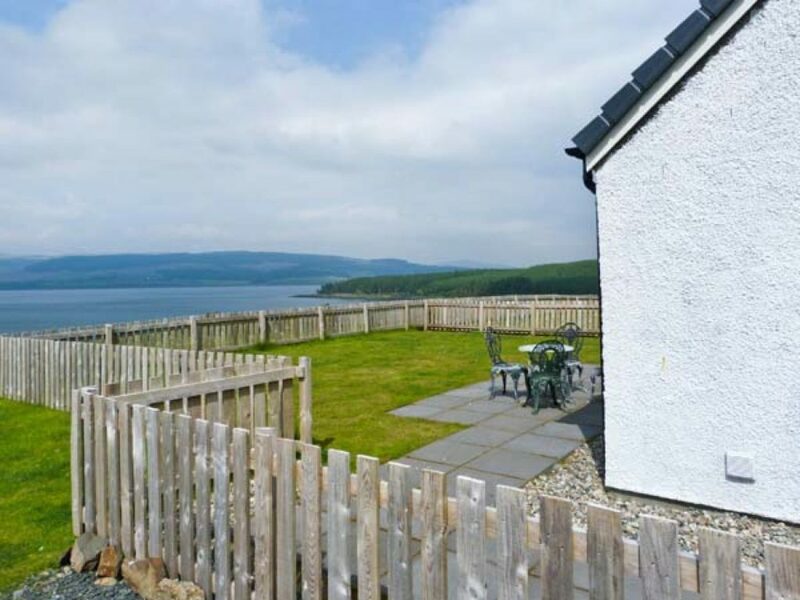 This detached farmhouse in New Galloway will leave you well placed for exploring Galloway Forest Park. It is a well equipped with wood burners, bike storage, parking for three cars and a large enclosed garden. This beautiful island is a magical place that you have to see to believe. From the Fairy Pools to Old Man of Storr and The Scottish Highlands there are some breathtaking places to visit. Despite its fame, there are still quiet and remote places to enjoy a romantic break for two. 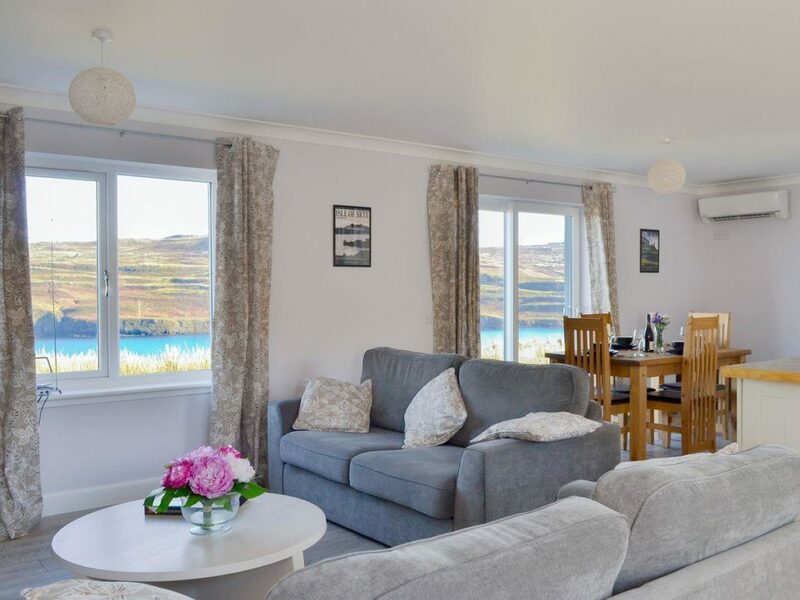 Offering panoramic views out across the West Coast and Outer Hebrides, this property is a tranquil place to stay. The cottage has an open plan living space, parking and a sitting-out area with garden furniture. It’s a great place to stay and enjoy all Skye has to offer. Dundee has the only V&A museum outside of London. It’s also home to historic ships, theatres, art centres and other museums. It’s a city brimming with culture and is even recognised as a UNESCO City of Design. Dundee is perfect for a couple’s getaway. 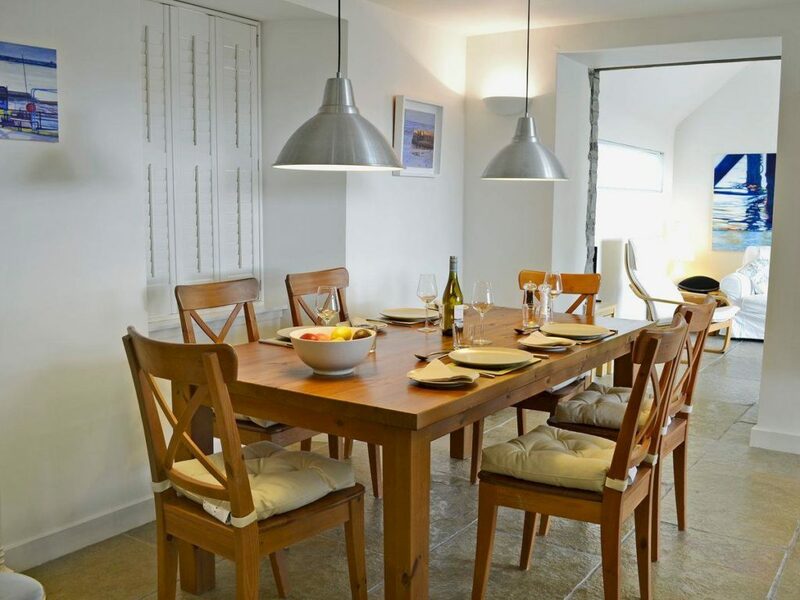 This coastal cottage will leave you close to both the city centre and a sandy beach. Learn about Dundee’s maritime history and explore this city’s cultural gems. The cottage has parking, a bike store, wood burner and an enclosed garden.